Tradebit merchants are proud to offer auto service repair manuals for your Ssangyong Musso - download your manual now! 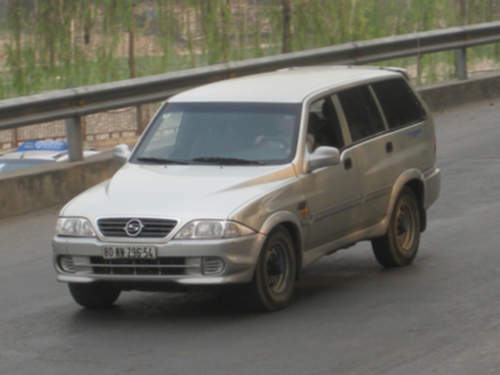 With a list of cars that includes the 2003 Ssangyong Musso K290 EL TDi Automatic and the 1995 Rexton TD 290 Automatic, Ssangyong has built a number of automobiles for over 14 years. Regardless of whether you have problems with your 2003 Musso or you have a 1995 Rexton, you are going to need a decent repair manual to keep it running. If you are searching for auto manuals from Ssangyong, you just might be able to find them at Tradebit. Ssangyong Musso Sport Service Repair Manual Download!! !